A complete bespoke jewellery design service for engagement rings and other specially made pieces tailored to your budget and brief. Consultations are held in our East London studio. We offer a complete bespoke jewellery design service for engagement rings and other specially made pieces tailored to your budget and brief. Consultations are held in our East London Studio to talk through your ideas and the design process. We can also arrange to meet at a central London location, or hold a meeting over Skype if you live outside of London. 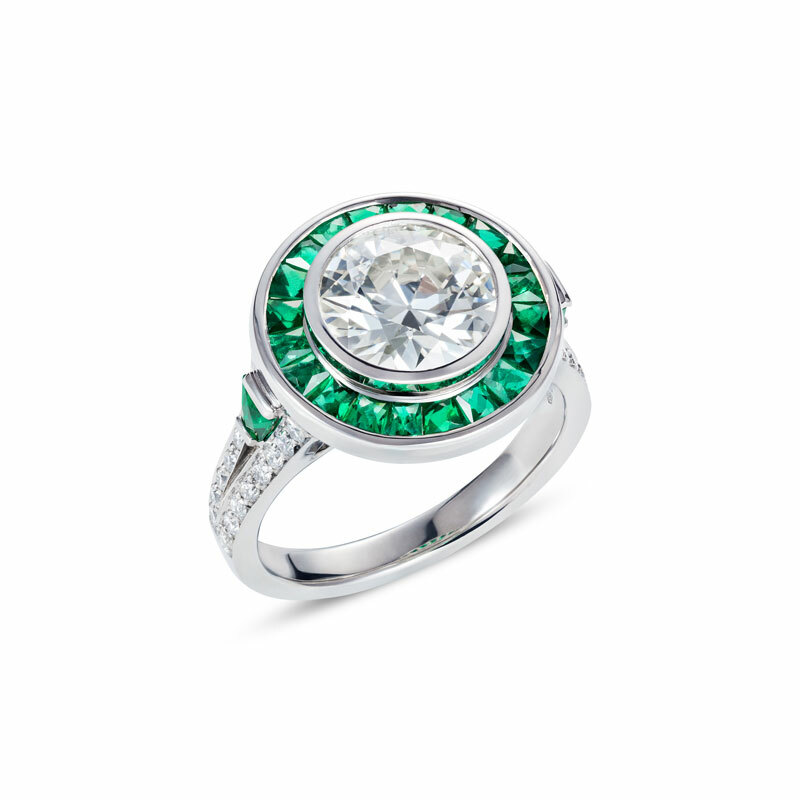 We uphold the highest standards of design and craftsmanship for all our bespoke jewellery, whatever the budget. We have completed many bespoke jewellery design commissions to suit clients with classic or contemporary tastes. Why not seek inspiration from one of our previous bespoke commissions?